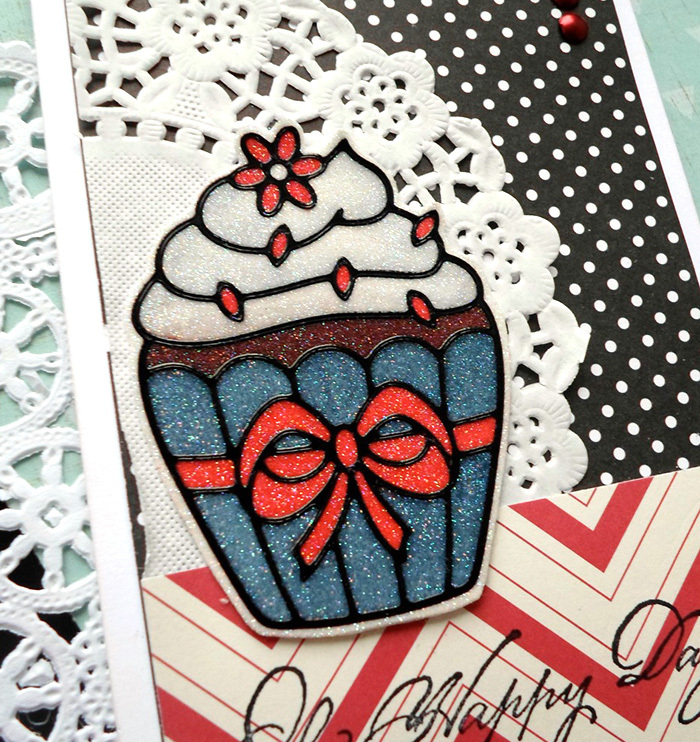 We're excited to offer another round of Glitter Creations. 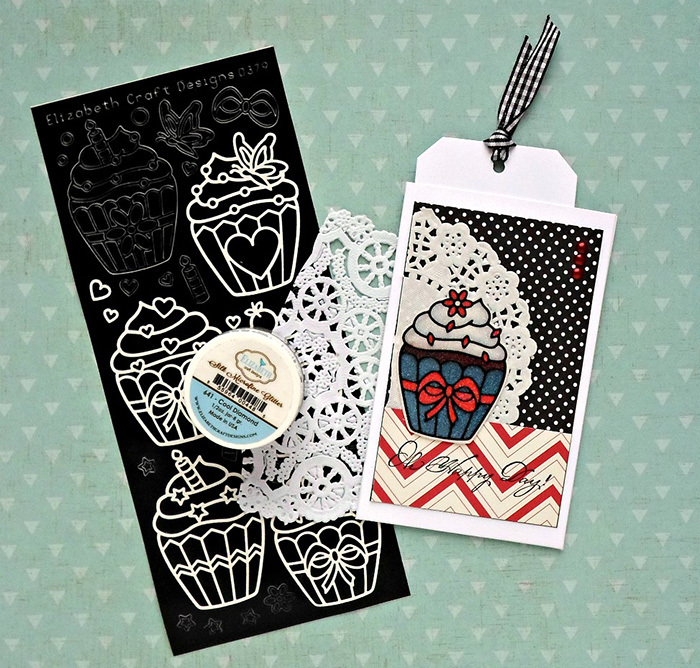 This class highlights Elizabeth Craft Designs and their game changing products. Our mouth dropped in amazement the first time we used their stickers and super fine glitter. We guarentee yours will too. Learn 5 new techniques and walk away with completed projects. Click here to learn more and sign up today!